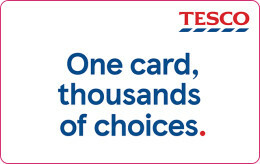 This digital gift card can be used online only. Access 10 Sky Sports channels. Main Event channel aggregates content from across other channels. Viewing period ends 30 days after you start watching. 18+. UK only. NOW TV account set up with debit/credit card required. Streamed via Broadband/3G/4G/Wi-Fi (min recommended speed 2.5Mbps, charges may apply) to compatible device – see list on nowtv.com. Channels are subject to change. You can only have one Sky Sports Pass in your account at any one time. Red button and interactive services are not available. 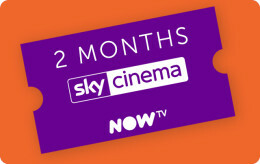 Voucher must be redeemed within 1 year of purchase and activated within 1 year of being added to your NOW TV account, otherwise void. Terms apply. Watch amazing entertainment. No contract. No hidden fees. Love TV but hate contracts? NOW TV lets you watch the best of pay TV without a contract. 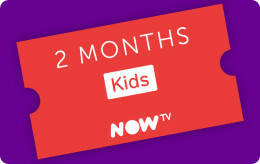 This means over 300 Box Sets, 1000+ movies, the best kids TV and the biggest matches, races and events live. 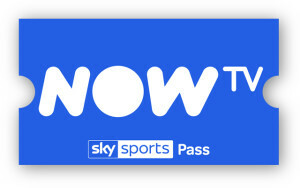 To redeem your NOW TV Sky Sports Pass: 1. Go to: https://www.nowtv.com/cardactivate 2. Create your account 3. Apply your Voucher Code and start watching Further terms apply. See nowtv.com for more details.